It’s been a while since we posted anything, and with our leave date (July 13th) fast approaching it’s time we had a little catch up. 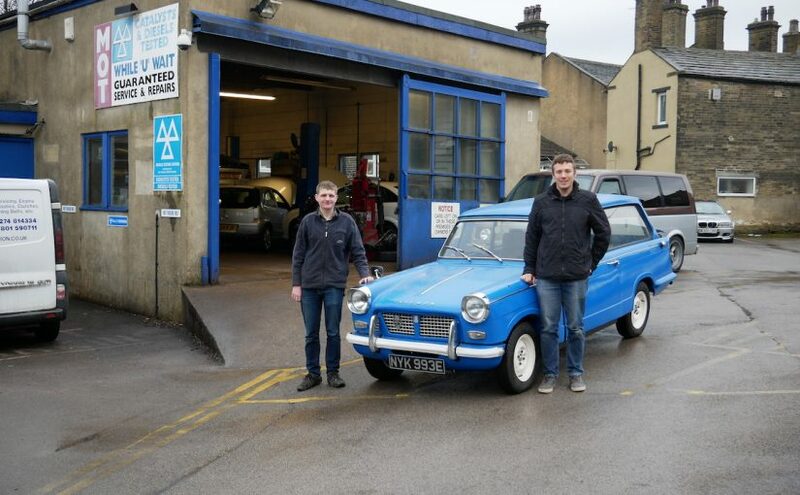 Today we reached an important milestone as the Herald passed its MOT (roadworthiness) test. This also marks the first time the car has been on the road in 7 years. 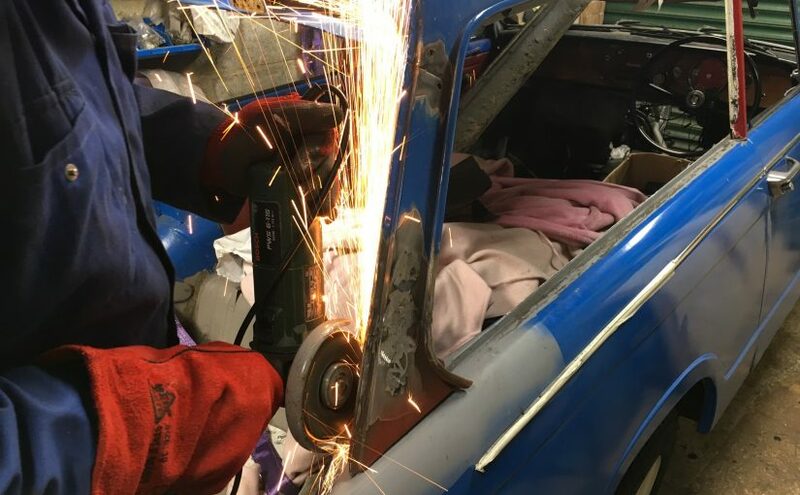 All that remains is to iron out the minor issues we’ve discovered and make a few small changes to the car for the rally. 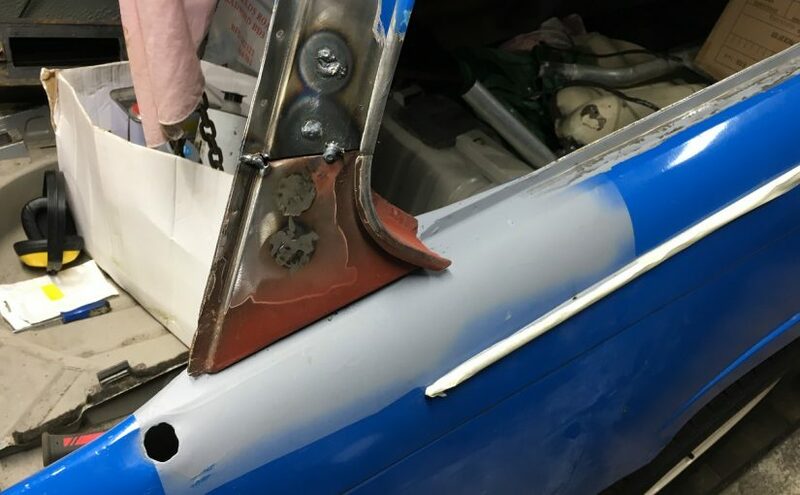 The first stage of work on the body was to repair the windscreen frame, this had suffered badly on the drivers side and had been “repaired” with masking tape and painted over! 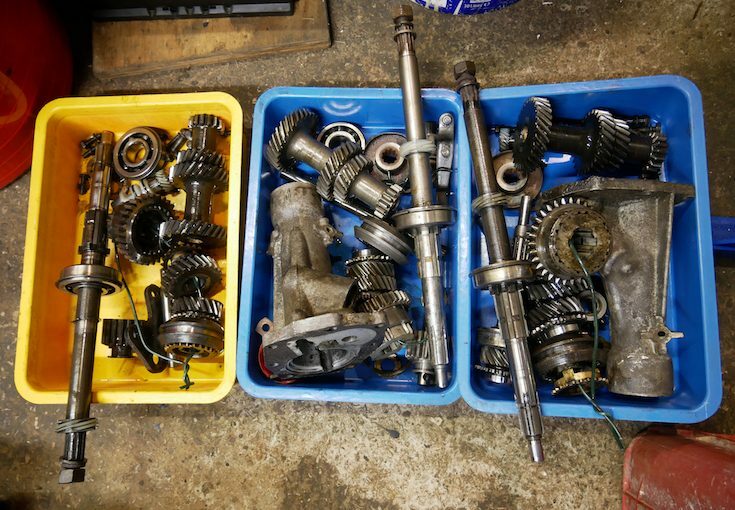 There is some difficulty in rebuilding a gearbox produced 50 years ago, particularly one that is completely worn out. Most parts are no longer available, and those that are may be poor quality reproductions. 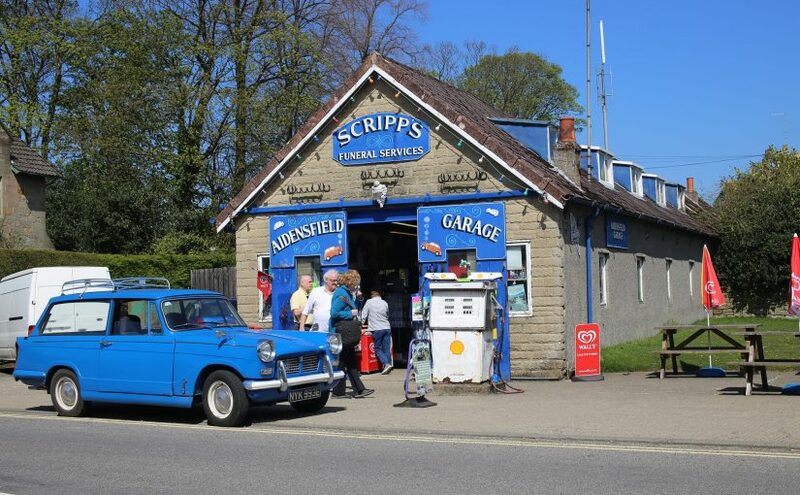 One big job we have known about since day one is the roof, we bought the car with the C pillars chopped off at half their height and some questionable replacement C pillars included. Continue reading Raising the Roof! 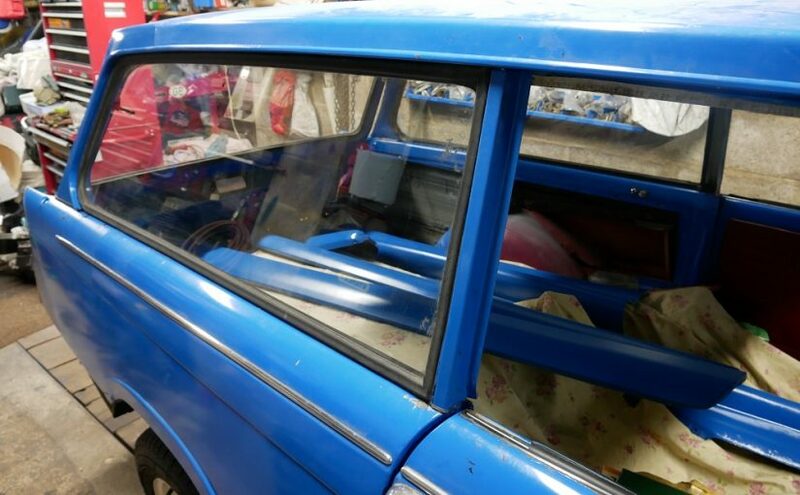 Posted on December 17, 2017 January 18, 2018 Author MikeCategories The Car1 Comment on Raising the Roof! 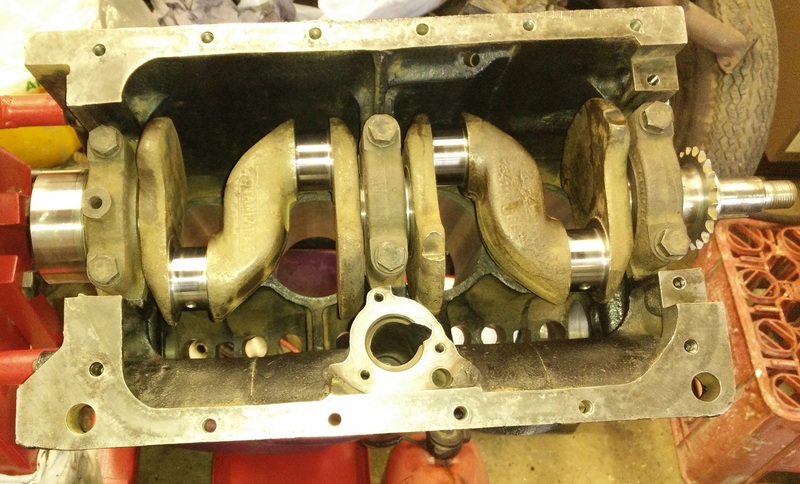 In the last blog we ended with the engine dismantled and the components at the engineers. Whilst waiting for the machining to be completed I started refurbishing and cleaning up the remaining components and ancillaries. 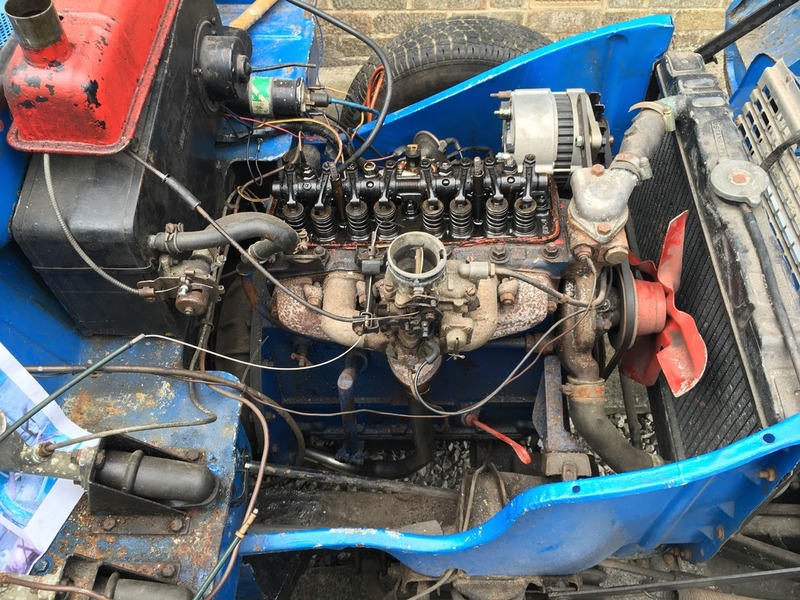 The original engine did run, but after more thorough inspection it was deemed to be beyond economic repair. Unfortunately, the only replacement engines readily available were later 1296cc ones. 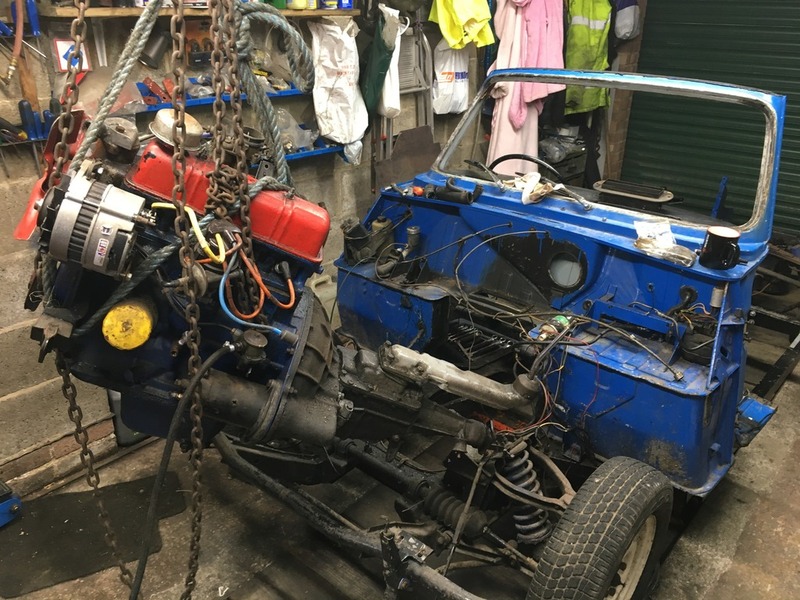 After moving the car, the dismantling continued with the remainder of the body, engine, suspension and running gear being removed. The car stayed dormant in my garage for the rest of 2016, but at the start of this year we made a big list of parts to order, and made a start. 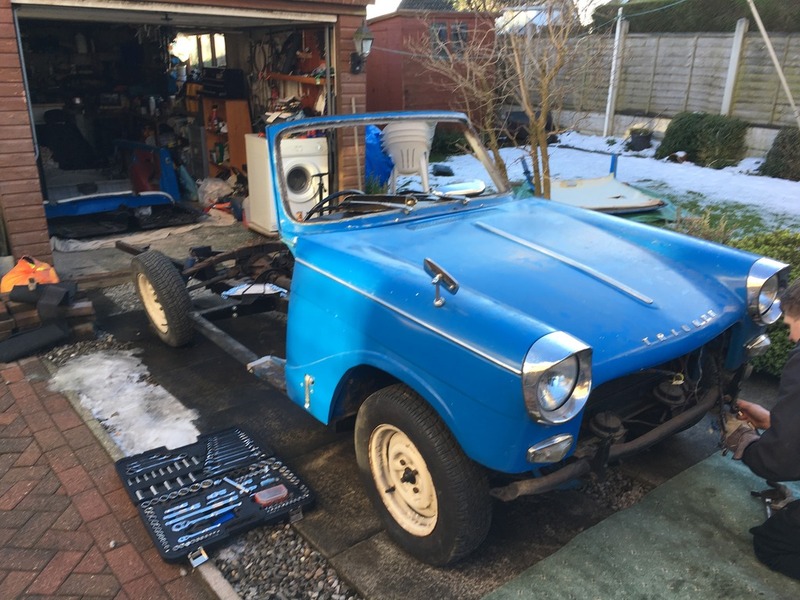 The first task was to take the body off, so just the chassis and bulkhead could be taken to my uncle’s house, where the rest of the restoration work would take place. This happened mid January.